Anyone looking for a photo booth service during your wedding? Engage GNG StudioBooth now and you can trusted on their artwork. 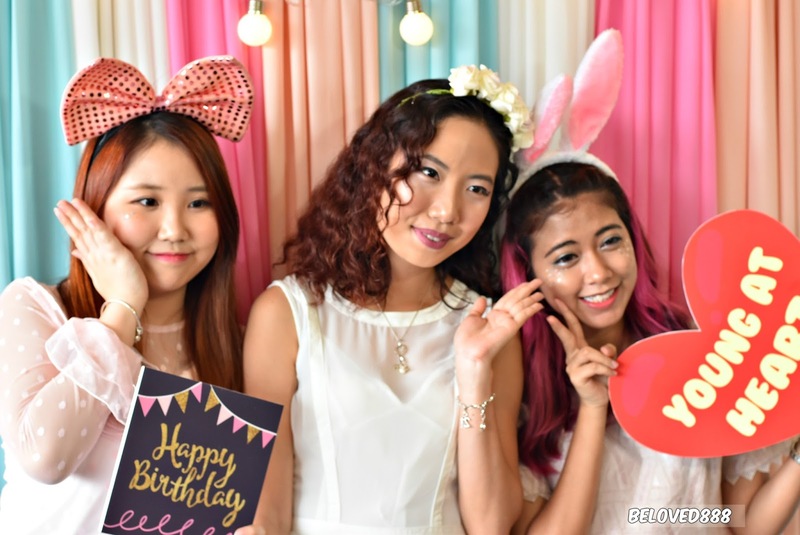 During The Butterfly 4th Birthday @ Hello Deer, we get to experience GNG StudioBooth service. 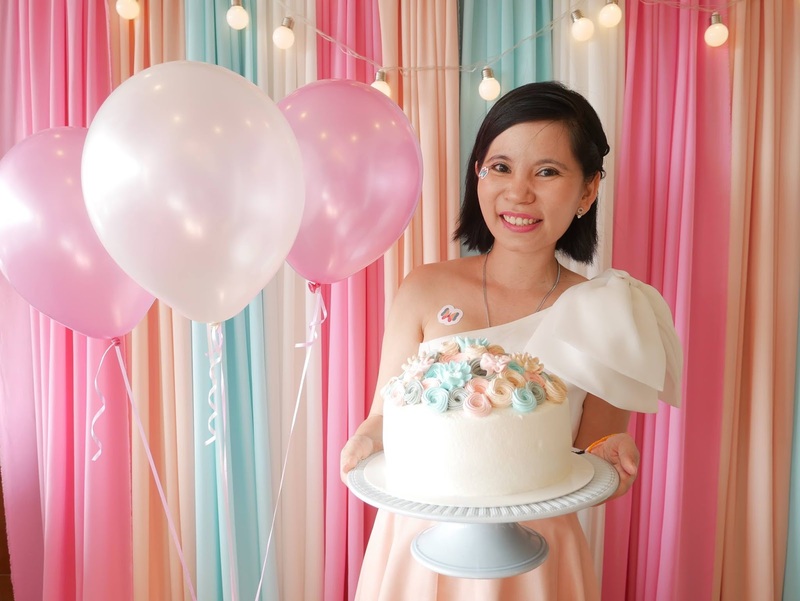 Thumbs up to GNG StudioBooth as I love the pastel backdrop and it match perfectly with our themed dress. I am impressed with their photo quality and their service are good. GNG Studiobooth rental comes with fully equipped customized props at no extra cost. You and your guest can full enjoy the nice set up. 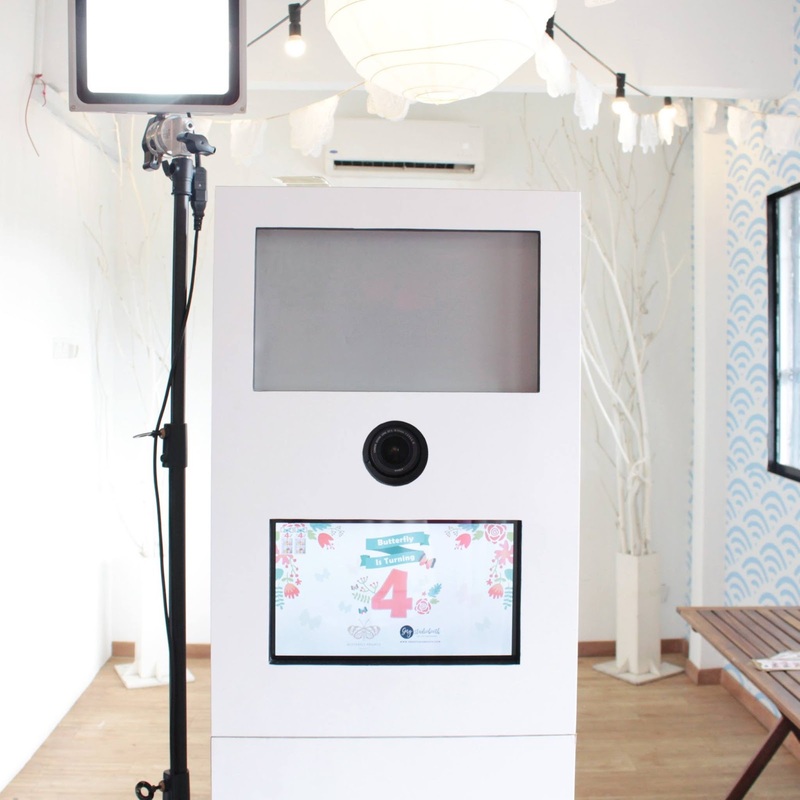 Now you can customized set up the photo booth for your event or even your wedding. The photo booth come with a funky equipment for the photo session. 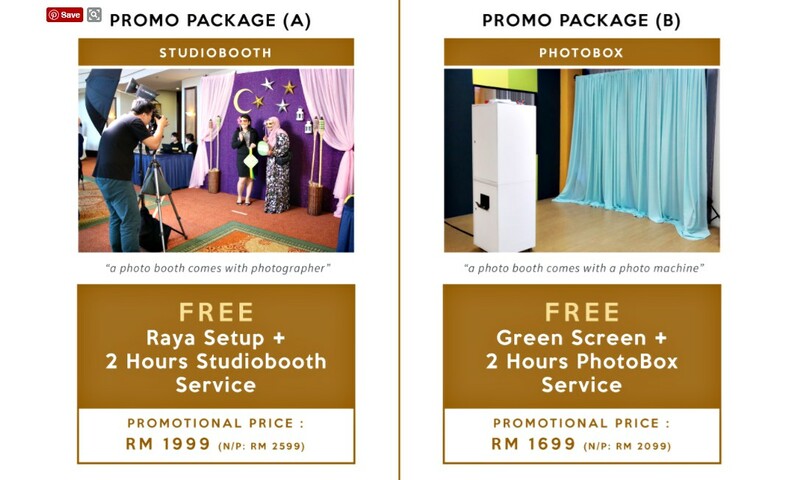 Currently GNG StudioBooth having Hari Raya Promotion. You even can choose any Raya setup for your guest.